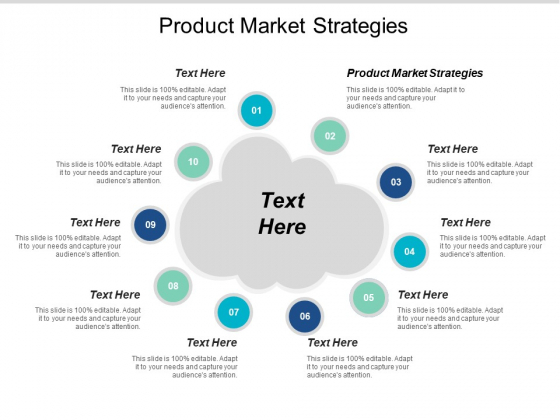 This is a product market strategies ppt powerpoint presentation visual aids layouts cpb. This is a ten stage process. The stages in this process are product market strategies. Elaborate on factors that ensure a comfortable life with our Product Market Strategies Ppt PowerPoint Presentation Visual Aids Layouts Cpb. It helps highlight good localities. 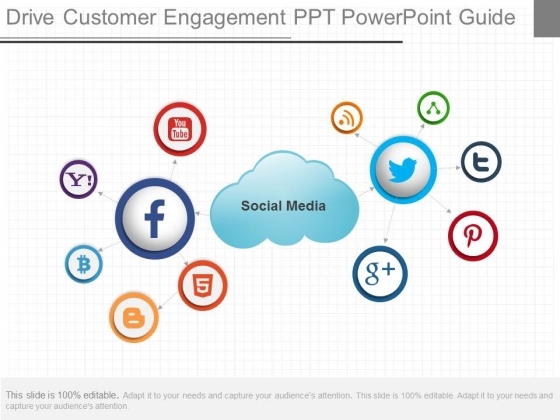 This is a drive customer engagement ppt powerpoint guide. This is a ten stage process. The stages in this process are social media. Establish your place in the chain. Stake your claim with our Drive Customer Engagement Ppt Powerpoint Guide. This is a web marketing strategies with emphatic technologies ppt powerpoint ideas. This is a ten stage process. The stages in this process are email marketing, online marketing. 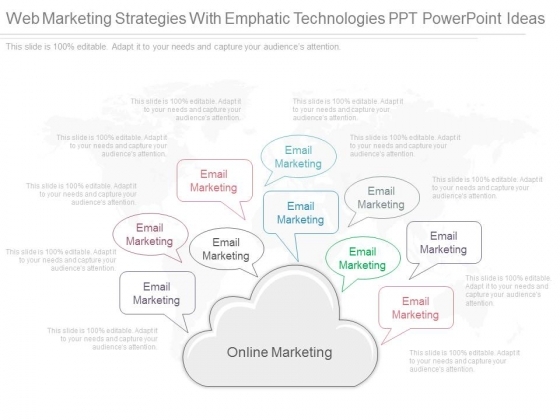 Eliminate embarrassment with our Web Marketing Strategies With Emphatic Technologies Ppt Powerpoint Ideas. They ensure you don't experience any blushes. 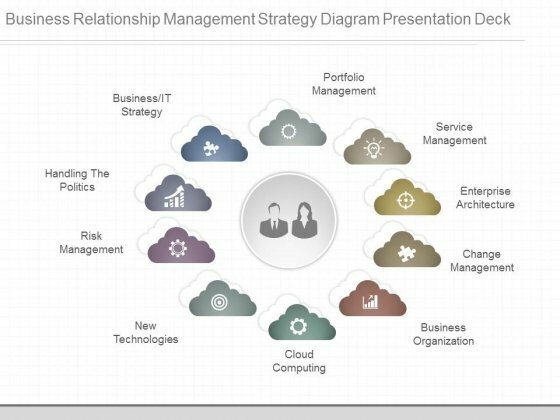 This is a business relationship management strategy diagram presentation deck. This is a ten stage process. The stages in this process are portfolio management, service management, enterprise architecture, change management, business organization, cloud computing, new technologies, risk management, handling the politics, business it strategy. Start driving innovation with our Business Relationship Management Strategy Diagram Presentation Deck. They will make you look good.